How many different emails can I send different email notifications to? 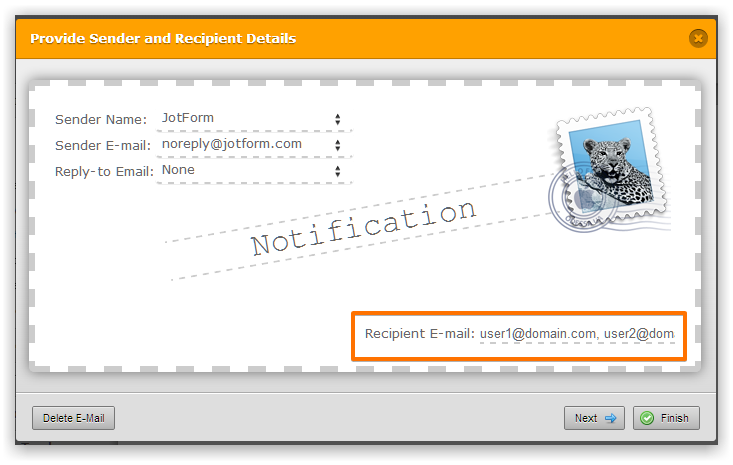 For example I want to send to email notifications to two separate email addresses from the same form submissio. Is this possible? I am on an iPhone six and this form isn't scaling is this an issue with other forms? can I send a PDF attachment document after the form has been submitted with the new email with notification? Yes. You can put the email addresses separated by comma in the Recipient E-mail box.